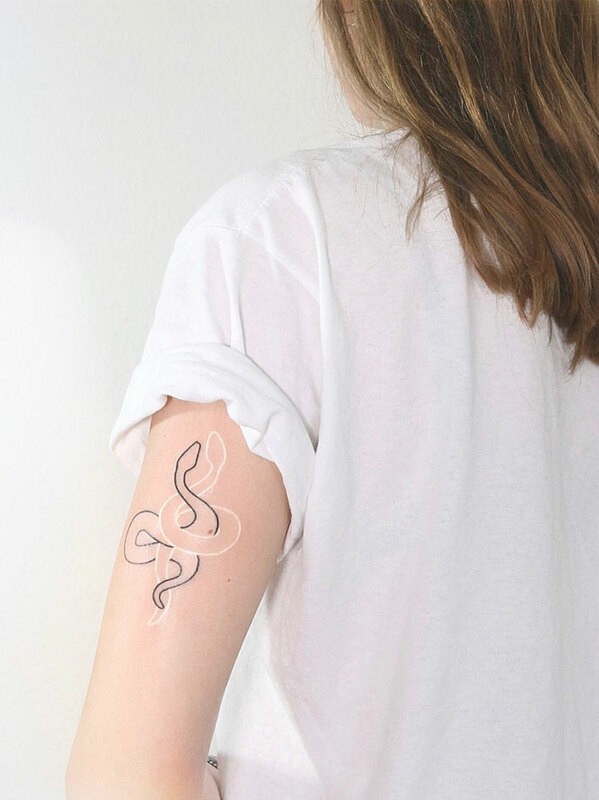 We here at votreART have put together a list of tattoos that embrace the lighter side of things. 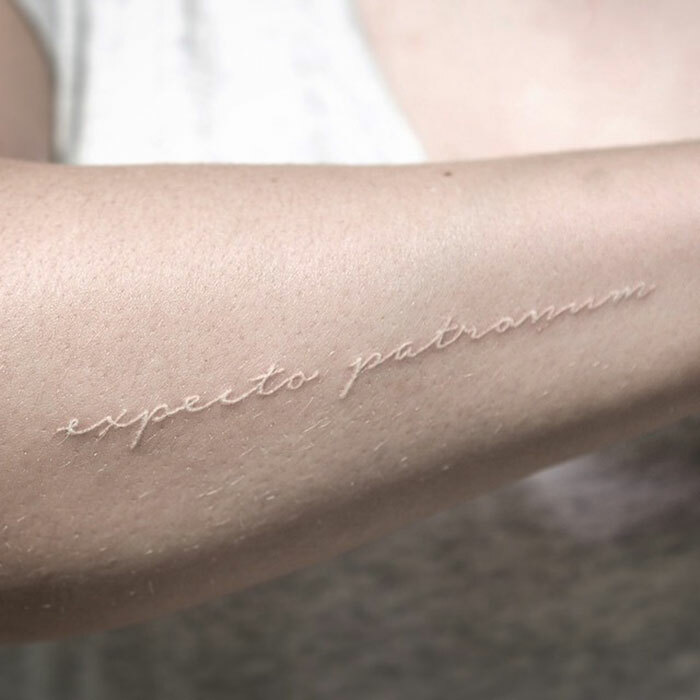 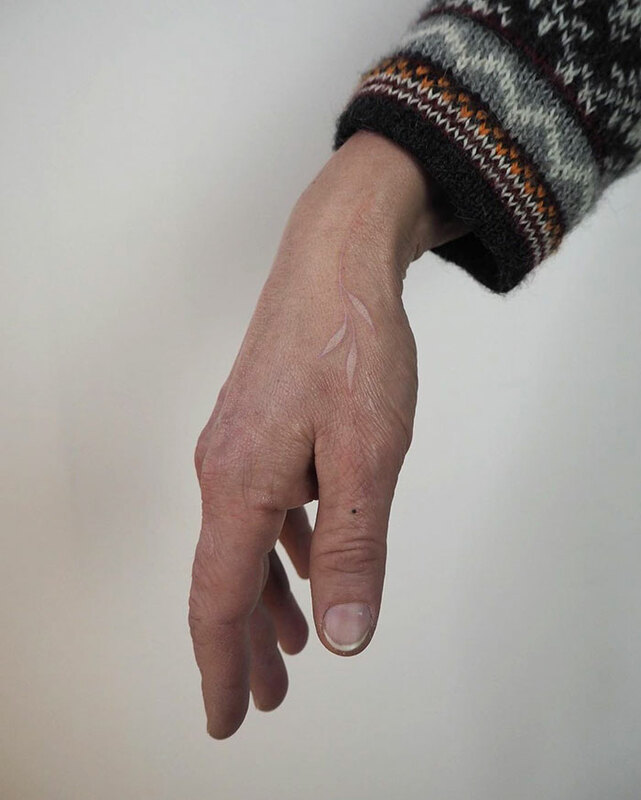 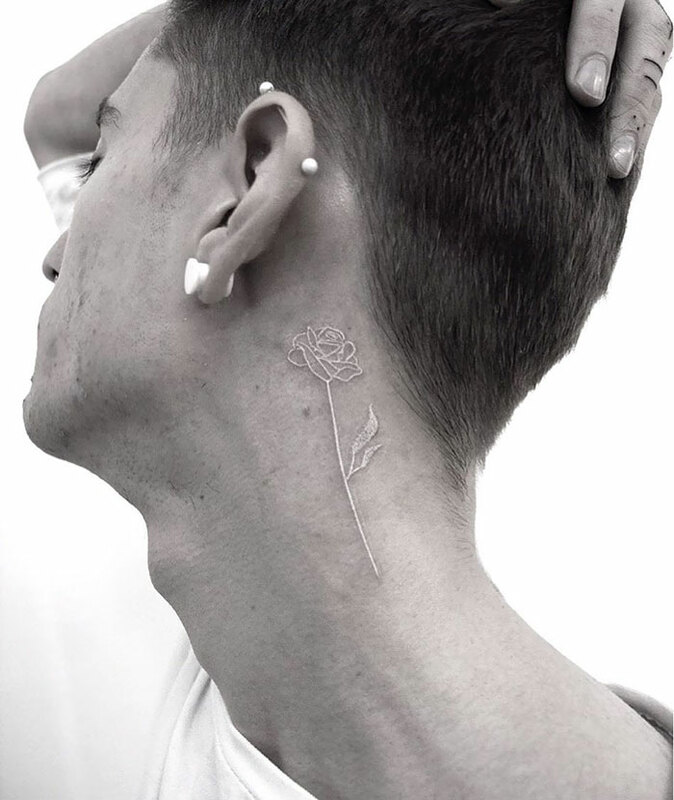 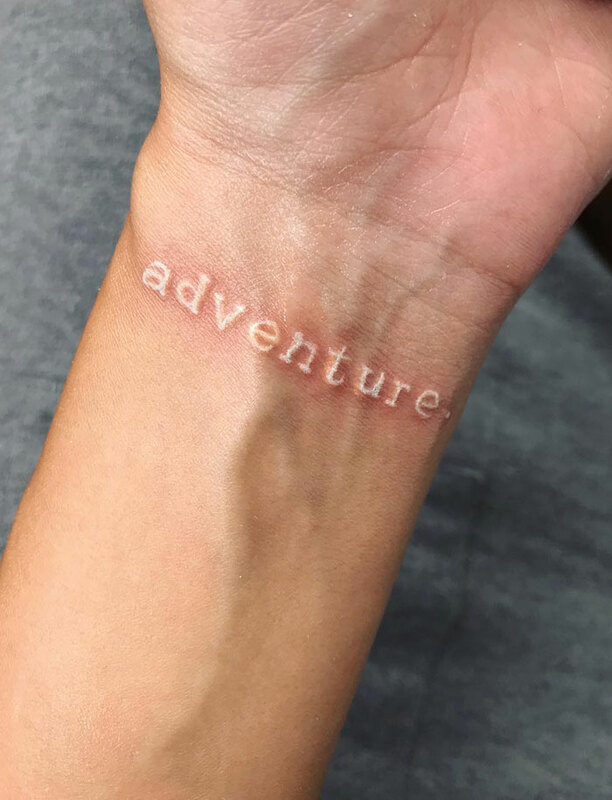 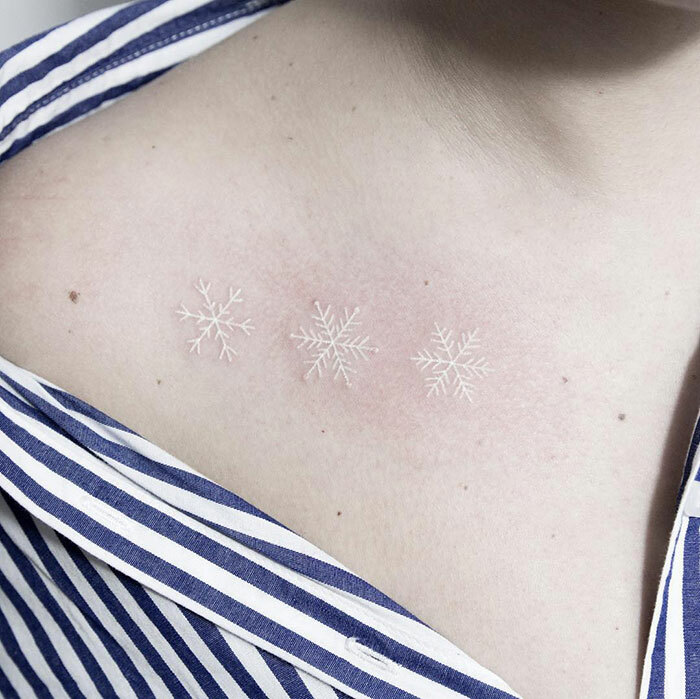 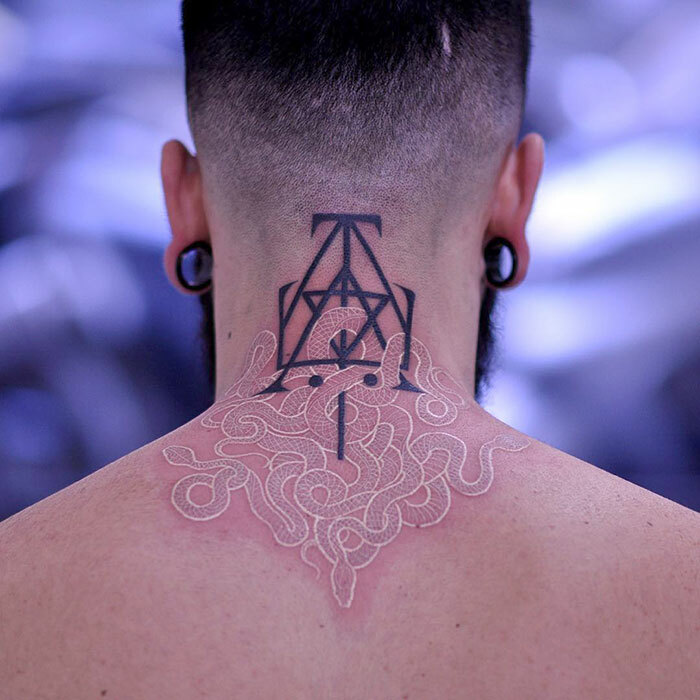 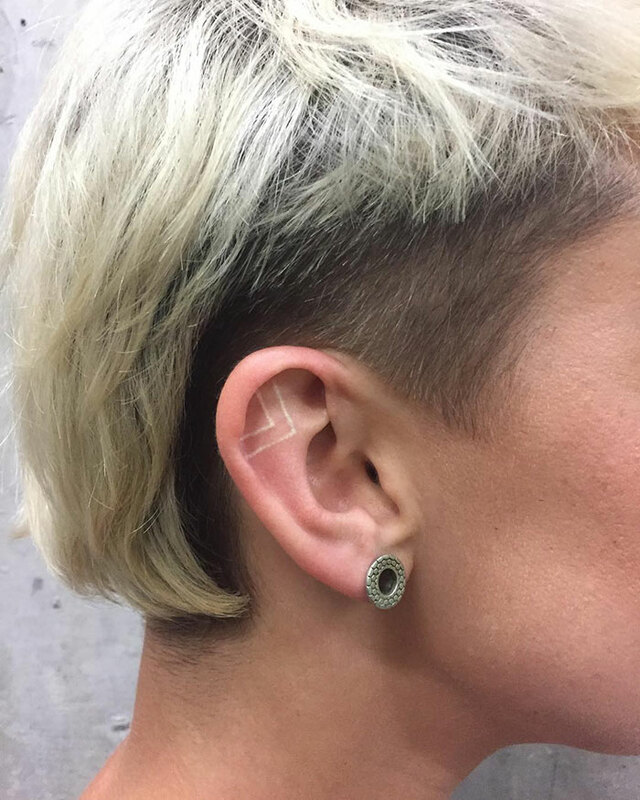 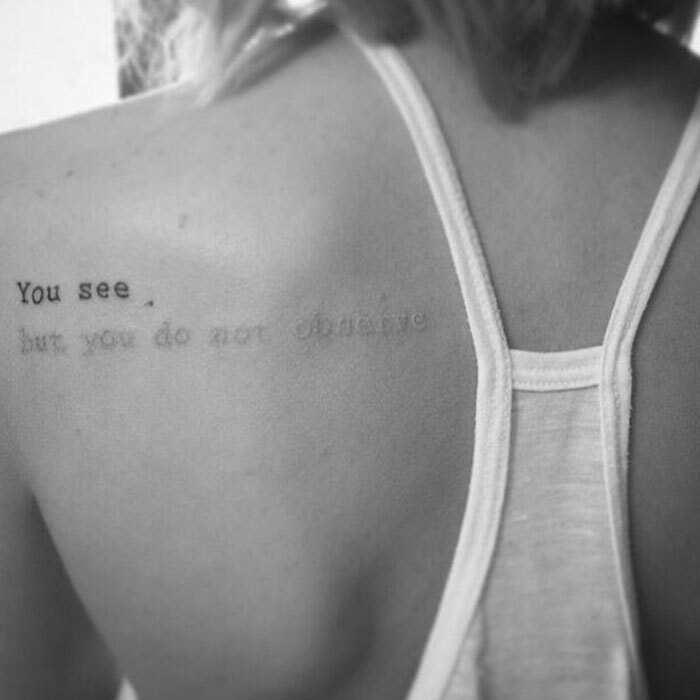 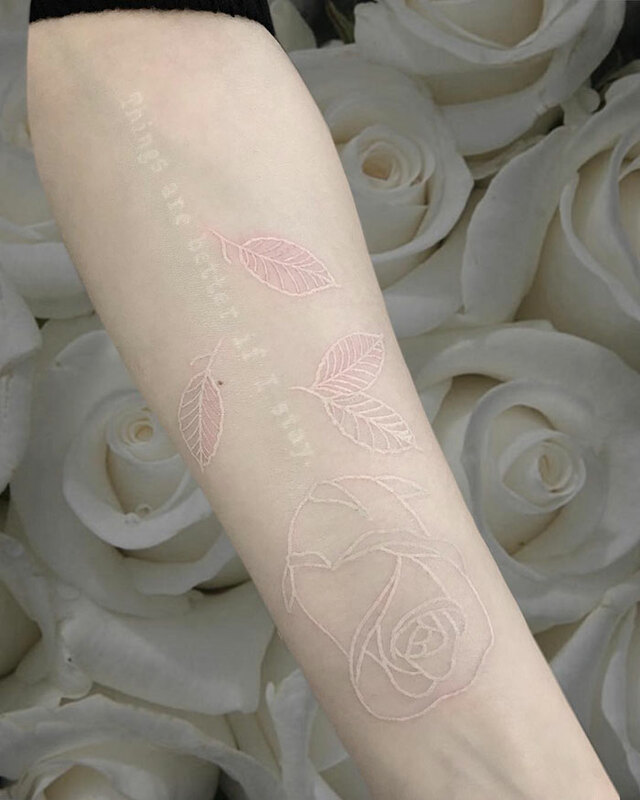 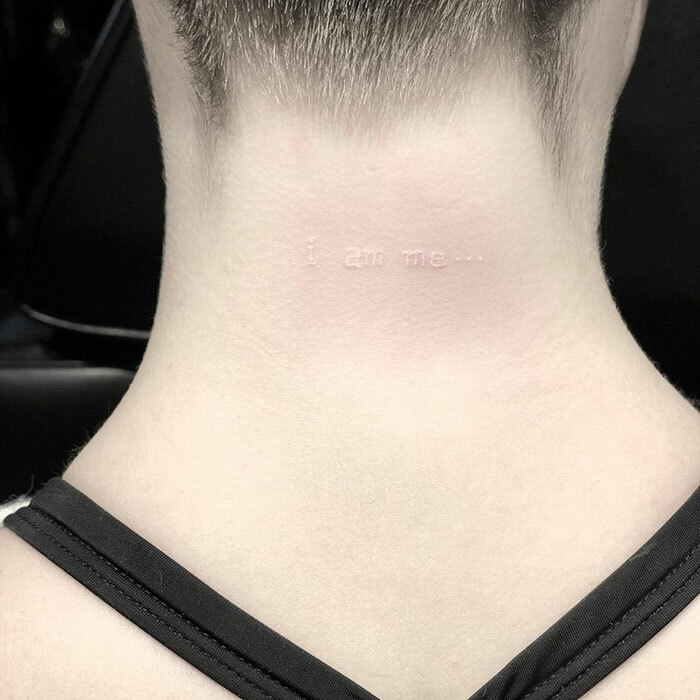 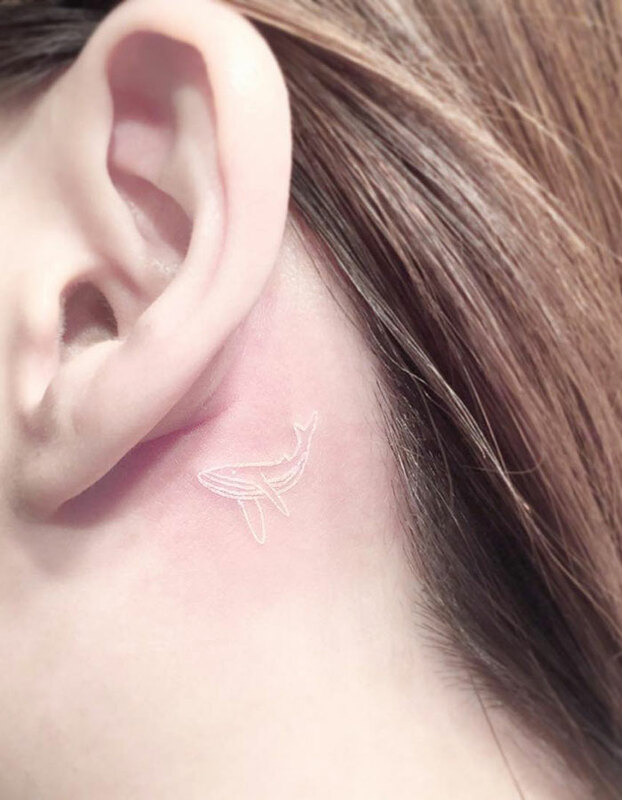 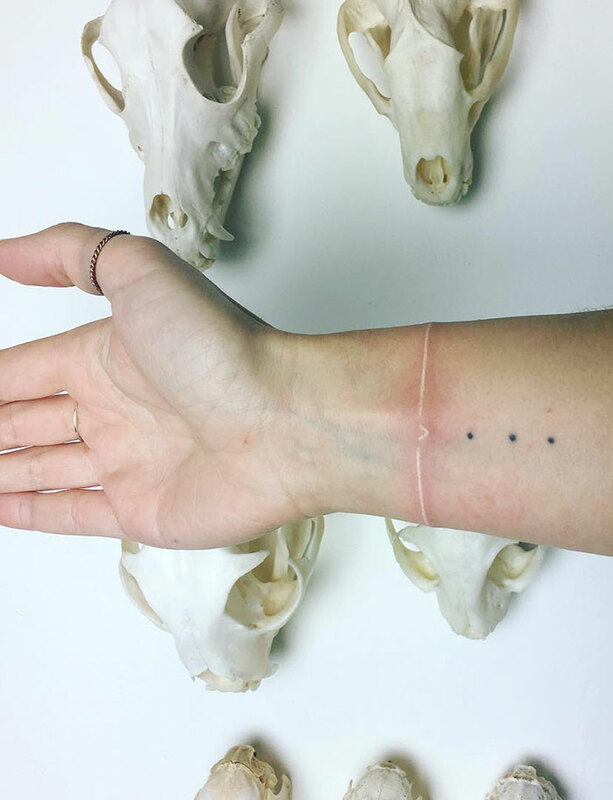 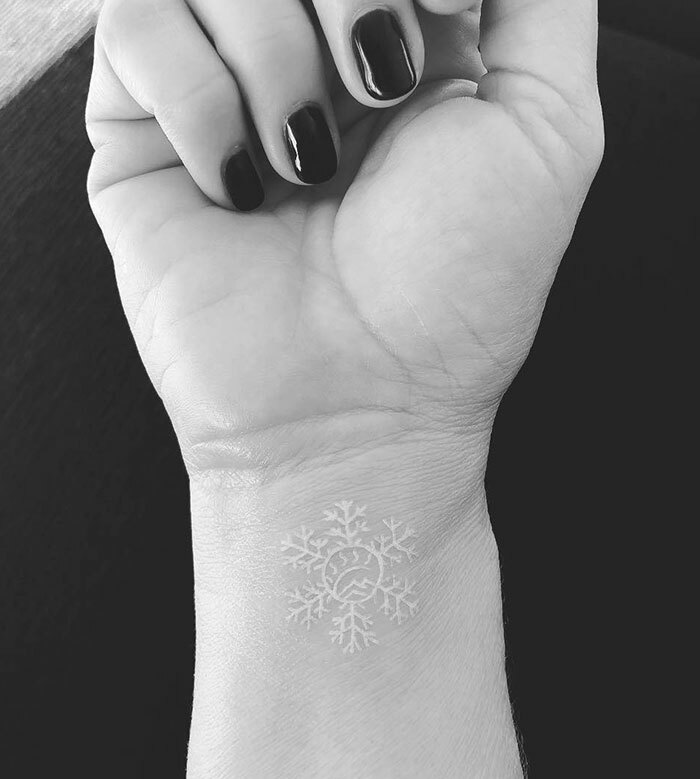 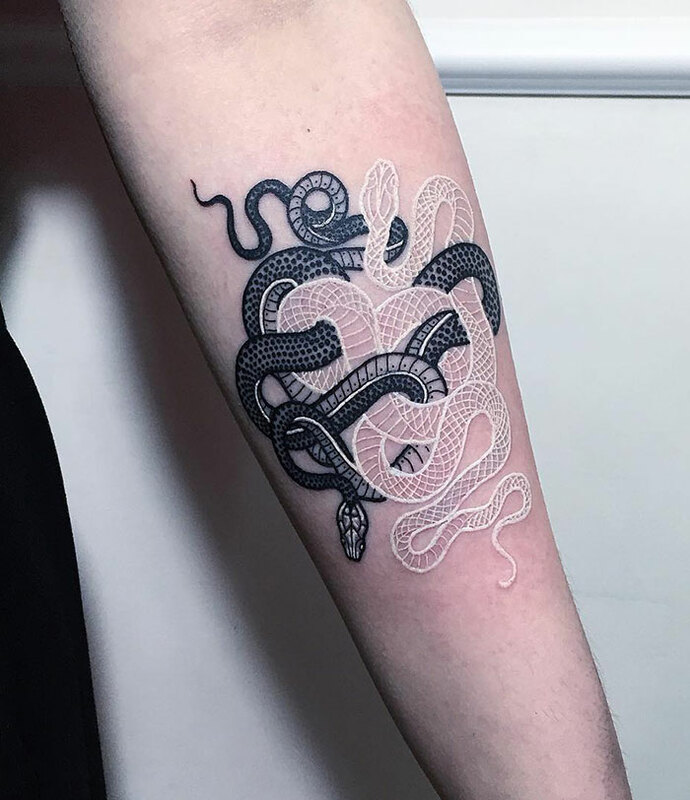 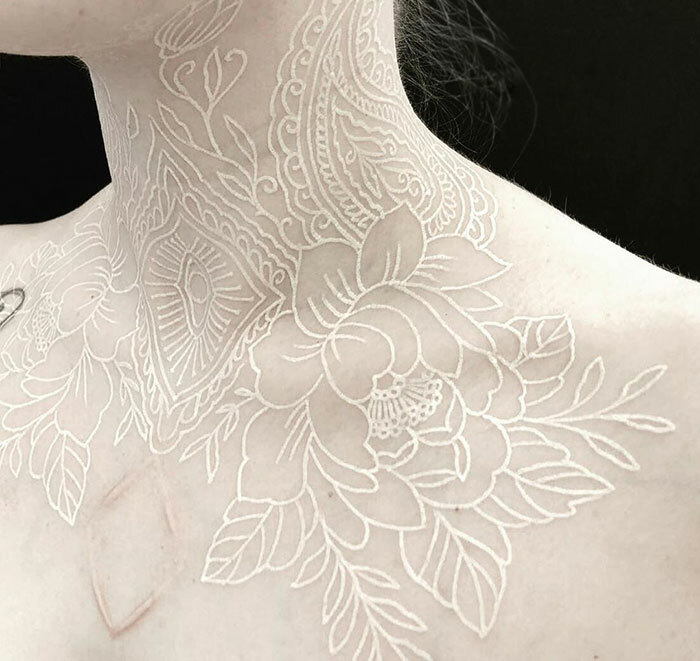 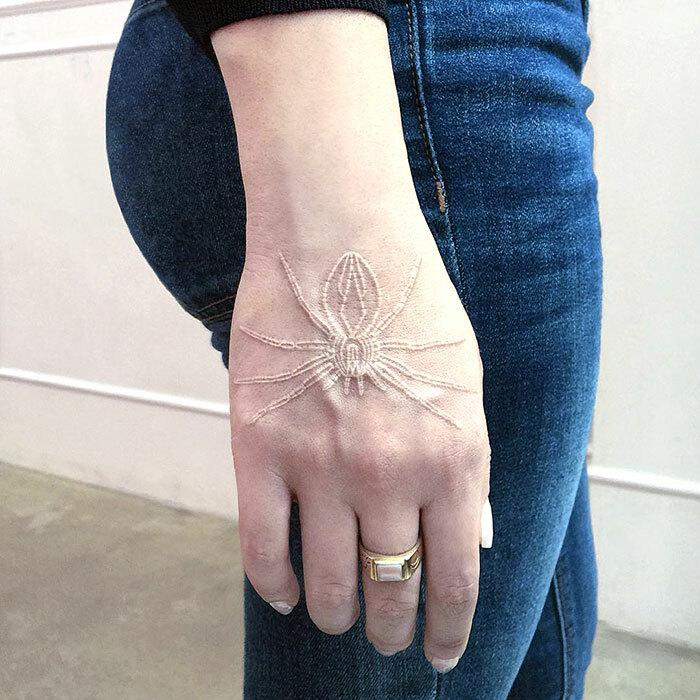 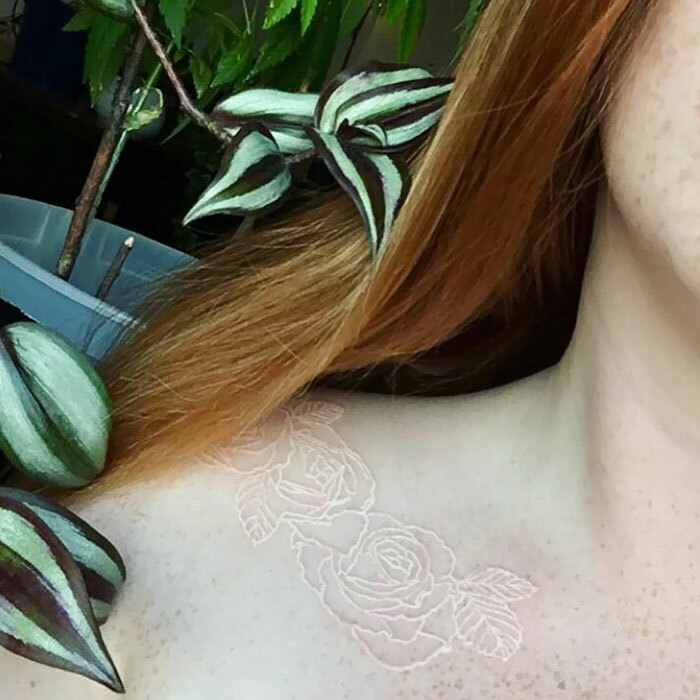 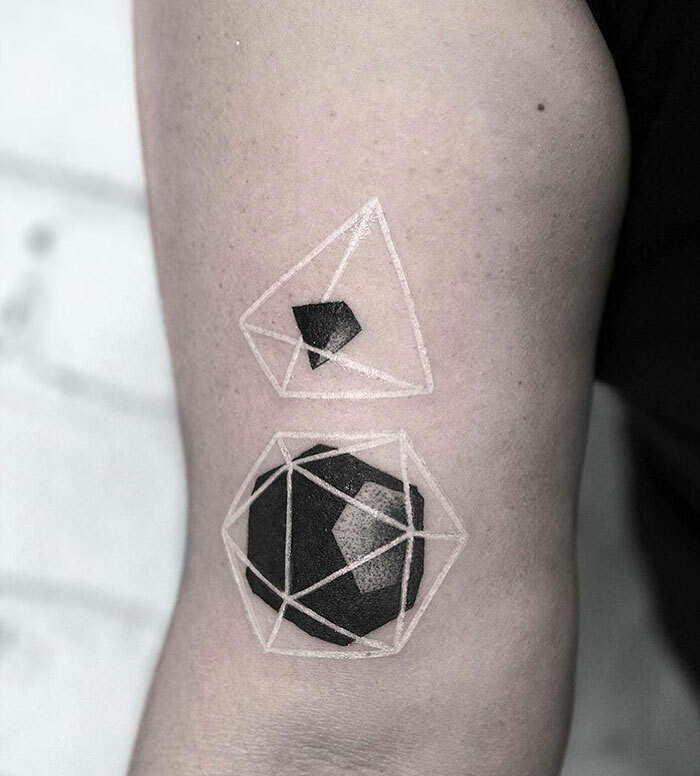 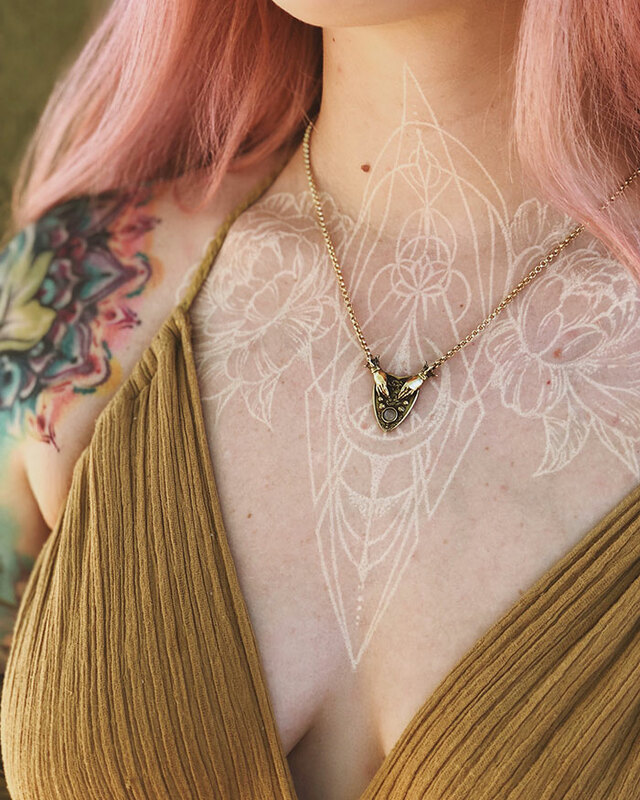 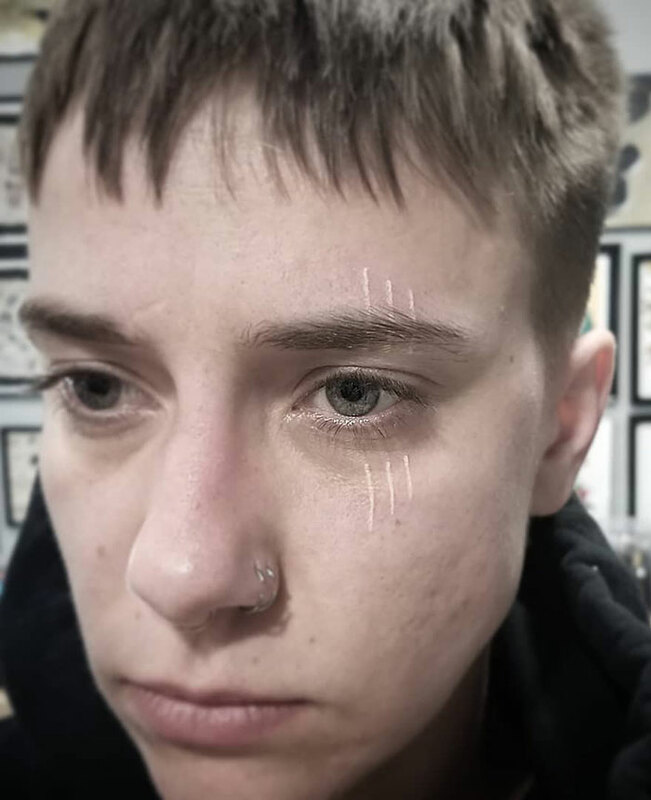 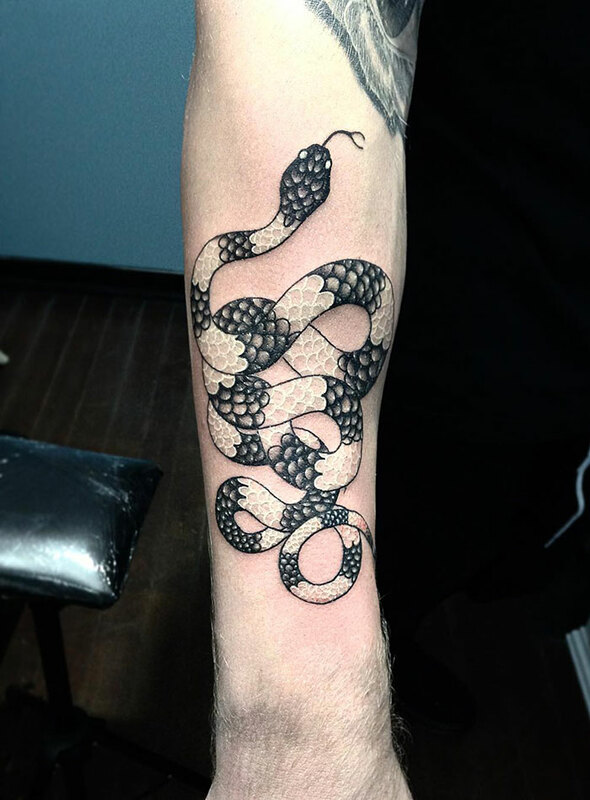 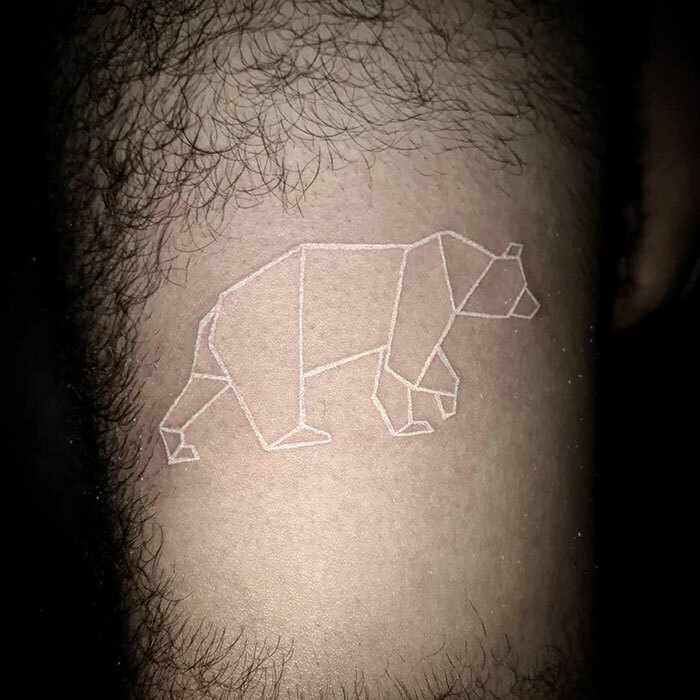 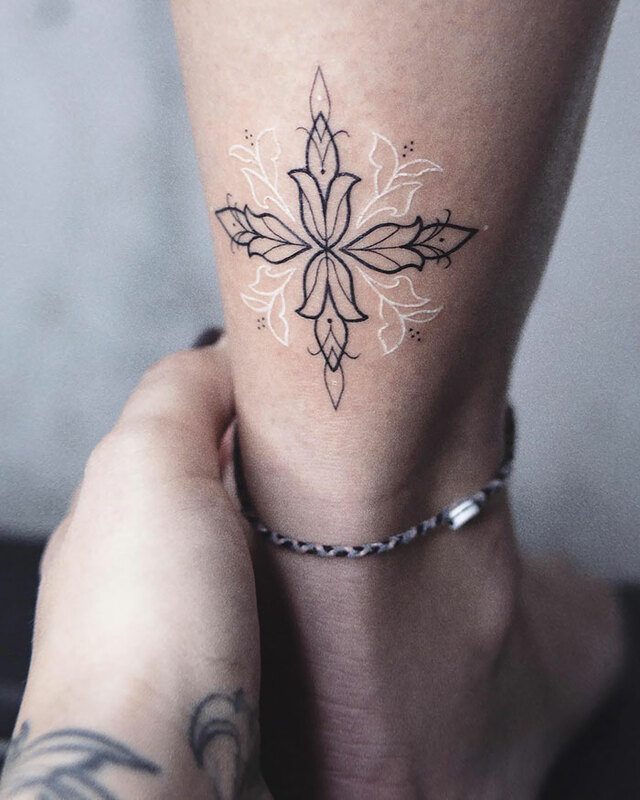 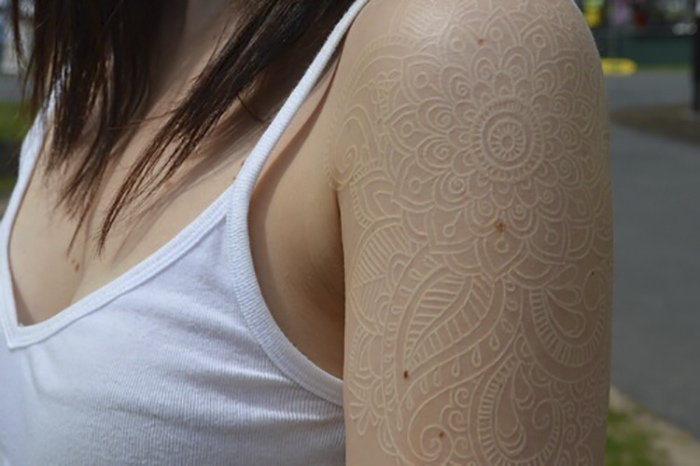 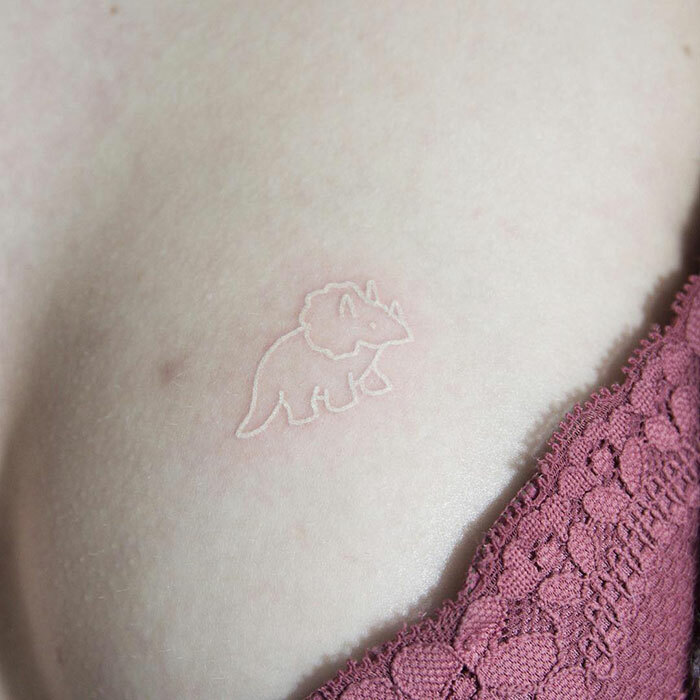 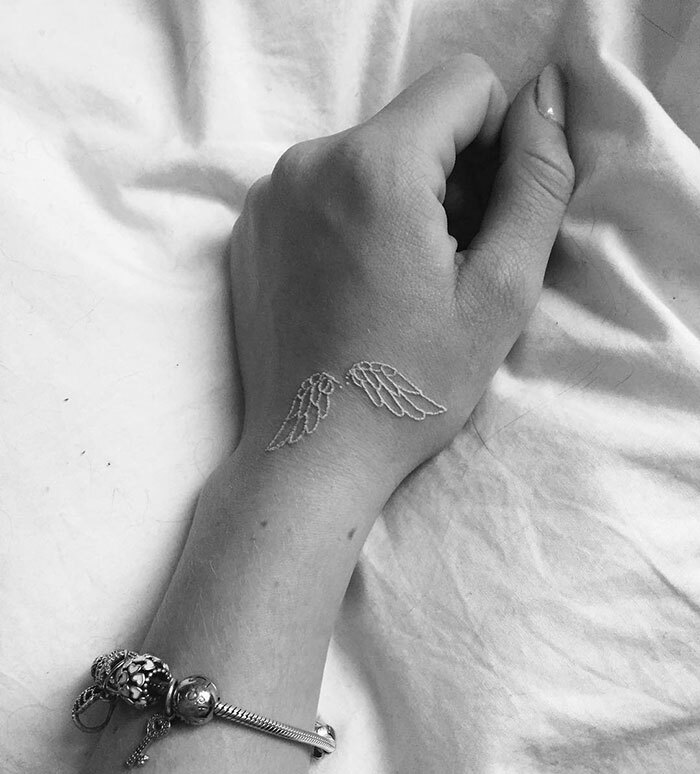 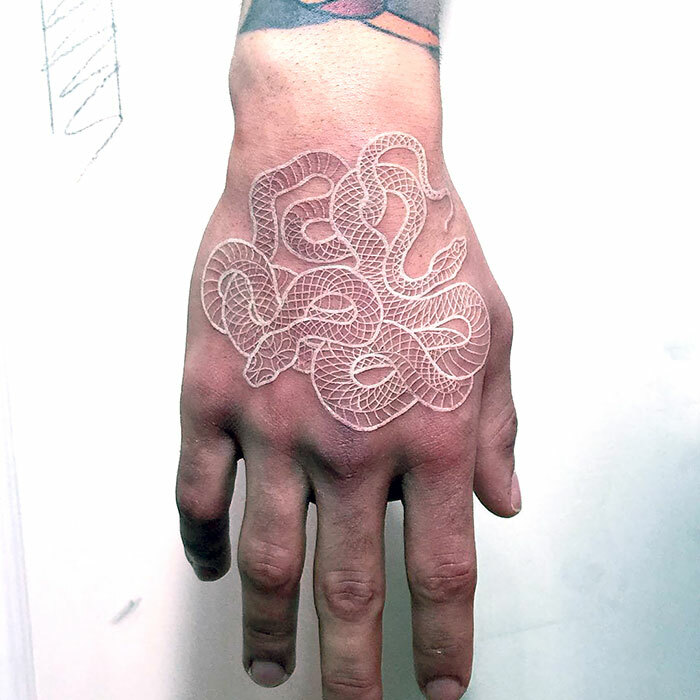 Either as standalone, tasteful works that are nearly invisible, or using the contrast of white against darker colors, these tattoos will have you planning your next ink in no time! 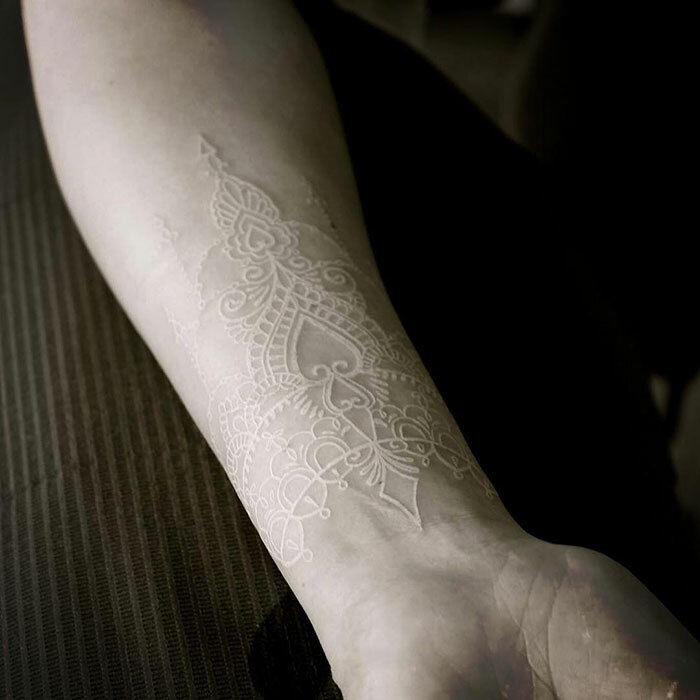 Scroll down to see them for yourself, as well as find out more about this unique style.